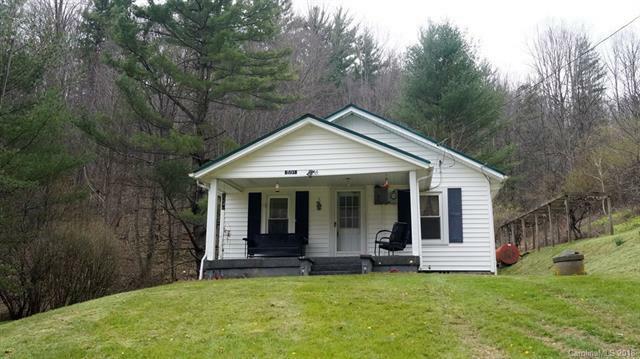 591 Fred Sparks Road, Bakersville, NC 28705 (#3376185) :: Robert Greene Real Estate, Inc. This charming farmhouse is waiting for you to call home. Offering 2 bdrms, 2 bath on 1.3 Acres with a small creek running on the boundary of the property. Plenty of land to garden or to let children run and play. This home won't last long, come and see today! Sold by Real Property People.